Legendary Japanese electronic musical instrument manufacturer Korg has been on fire the past couple years. With the introductions of their Volca line, as well as the rebirth of the Arp brand, every new release from the company has been highly anticipated. Continuing this trend sees the release of the Arp Odyssey desktop module, the microKORG-S, and the Volca Kick. The Arp Odyssey Module in the Rev1 and Rev3 color-ways. 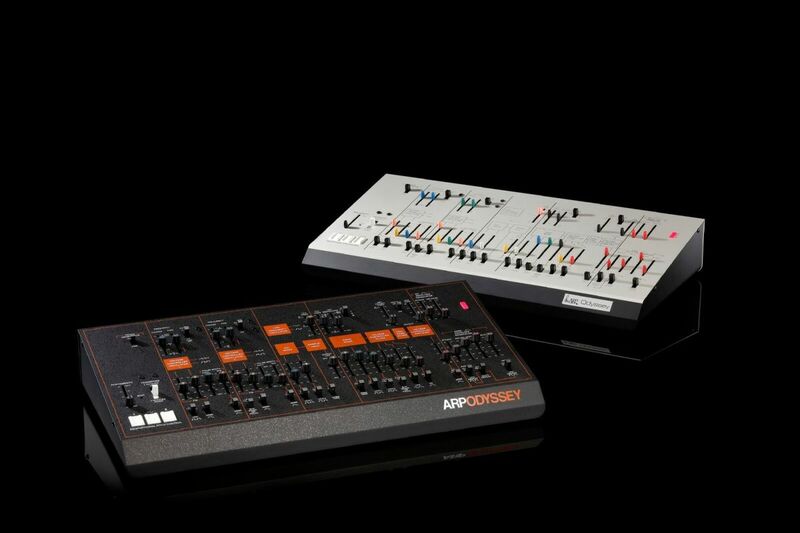 Arp Odyssey Module: The desktop version of the the Arp Odyssey released last year sees a slimmed-down version, original circuitry and all - plus CV/Gate, making it easier to integrate the Arp into your current studio setup. This is a great piece of kit to grab, as it offers all the incredible analogue sound design possibilities Arp is known for, in a more compact form. It will come in the Rev1 and Rev3 color-ways. 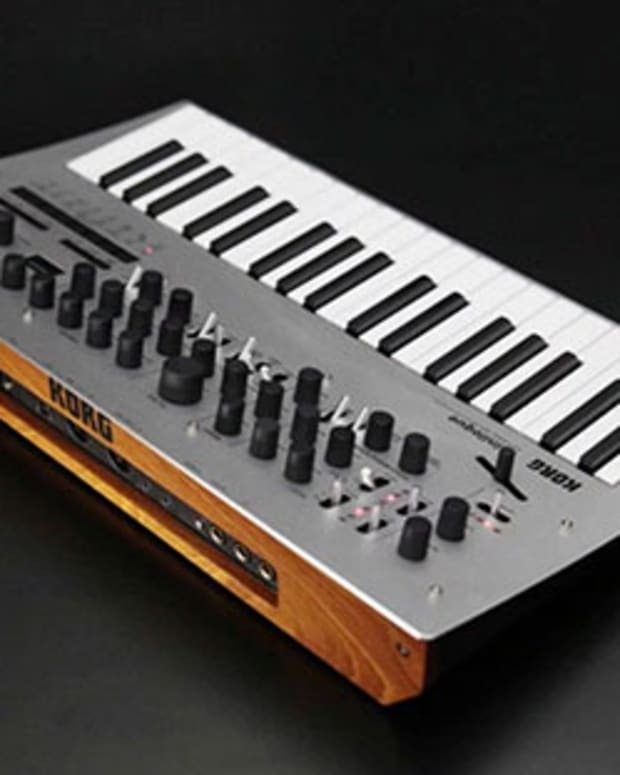 microKORG-S: One of the most recognizable synths of the last 15 years has been upgraded to include a new 2.1 sound system, 64 new sounds, as well as a fresh coat of white paint and accompanying wood panels. 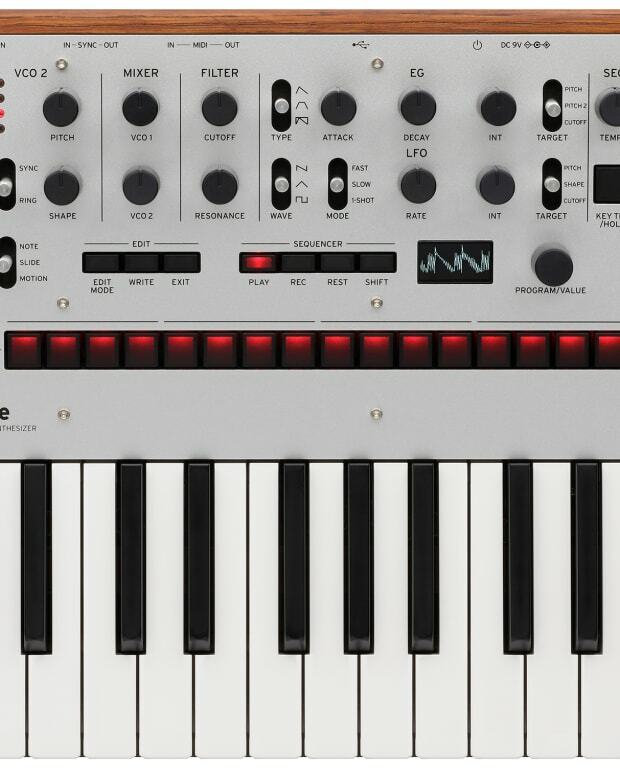 The analogue modeling legend has kept it’s instantly recognizable "Big Knob," as well as a vocoder, arpeggiator, and genre-specific presets. There is a reason the microKORG has been the beginner&apos;s go-to synth. 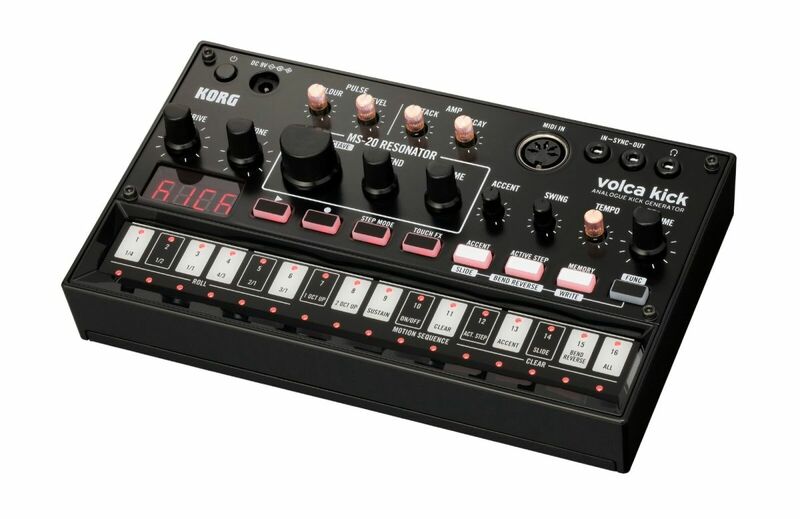 Volca Kick: When Korg introduced the now renowned Volca series, few imagined the success that would follow. Micro analogue machines, small enough to fit in your pocket, but enough power to rock a festival, at a price that is hard to pass up. Their last release, the Volca FM, was a breath of fresh air and a nod to the past, as it was essentially a 2016 Korg DX-7. This new announcement sees Korg tackle the low-end spectrum of kicks, sub, and tom-generating analogue synth. On top of that, it gains the legendary MS-20 self-oscillating filter. Other features include a 16-step sequencer that reaches up to 256 steps. 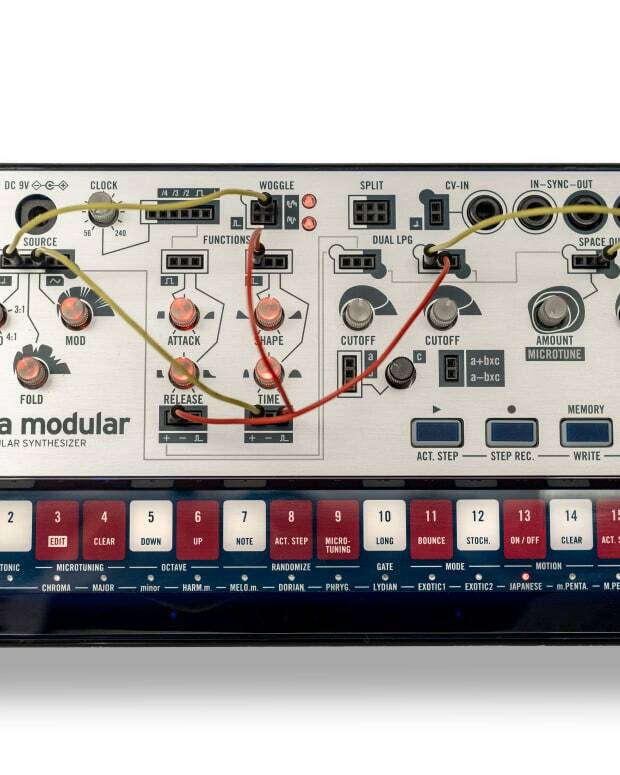 Serious power, and in an analogue synth that fits in your back pocket.